It has been announced by the Supreme Court that the Queen has signed a warrant “declaring that every Justice of the Supreme Court of the United Kingdom will in future be styled as ‘Lord’ or ‘Lady’”. This is a “courtesy title” – which the justice will have for life – but will not mean that he or she is appointed a Life Peer. 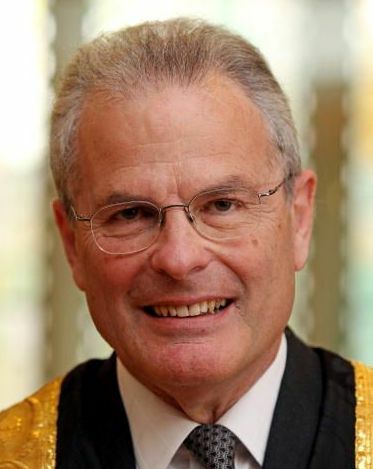 This means that the most recently appointed Justice, Sir John Dyson, will now be known as Lord Dyson. The Justice who is appointed in the current “recruitment round” to replace Lord Saville will be known as “Lord” or “Lady”, as will all future appointees. This all seems very sensible. This change was urged by legal commentator, Joshua Rozenberg on his blog on 16 April 2010 shortly after Sir John Dyson’s appointment to the Supreme Court. As he pointed out the first instance judges of the Court of Session in Scotland had the courtesy title “Lord” – but have never been peers (or even knights). We understand that the other Justices have been unhappy about the position for some time. The change has taken nearly 8 months but, by the standards of English constitutional change is, in all the circumstances, relatively rapid. Sometimes I just have to wonder what people worry about… Why can’t we just be Ms or Mr? It would be better the judges of supreme court would automatically entitled as life peerage as Lord of Justice, but forced on leave from House of Lords until retirement. Leave a reply on "News: Courtesy titles for Justices of the Supreme Court"